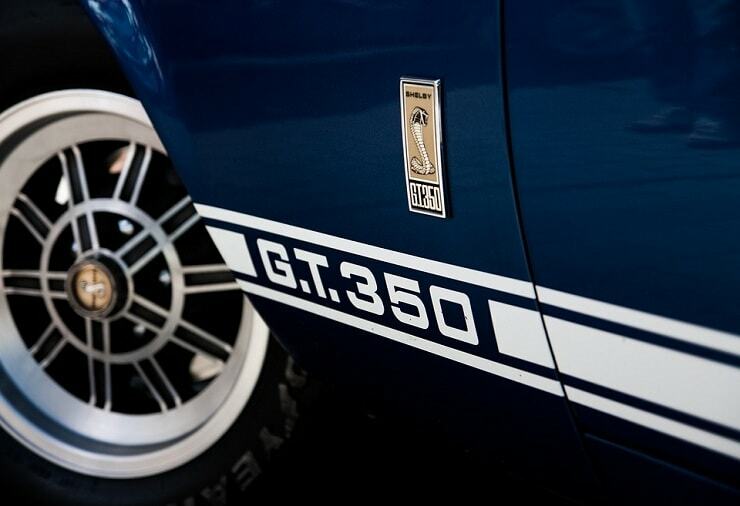 The looks, the power, the adrenaline rush of wrapping your arms around the classic steering, when you get such a feeling, it’s no other car but a Ford Mustang. 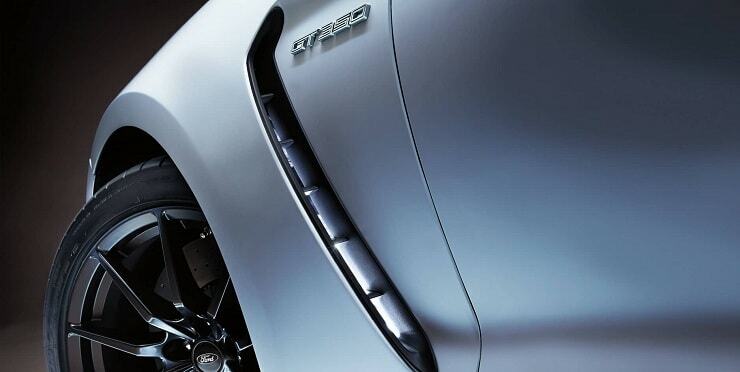 Just how the automaker says – The rush stays even after you park it. You know it’s a Mustang when you can’t stop drooling over the impeccable looks that are coupled with a powerful performance. Mustang is the iconic car from the automaker that needs no description. 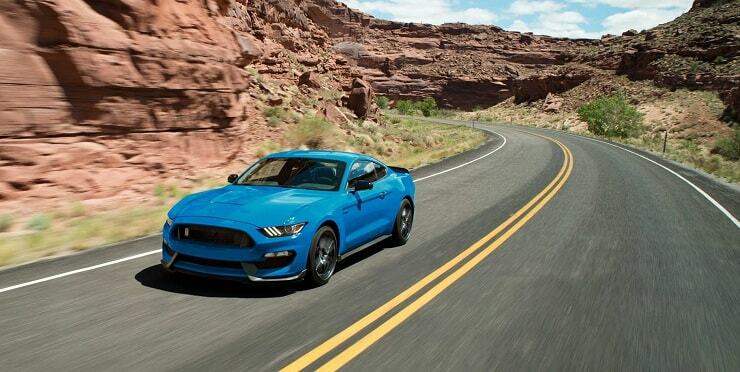 Ford Motor Co.’s latest achievement is Mustang’s milestone. 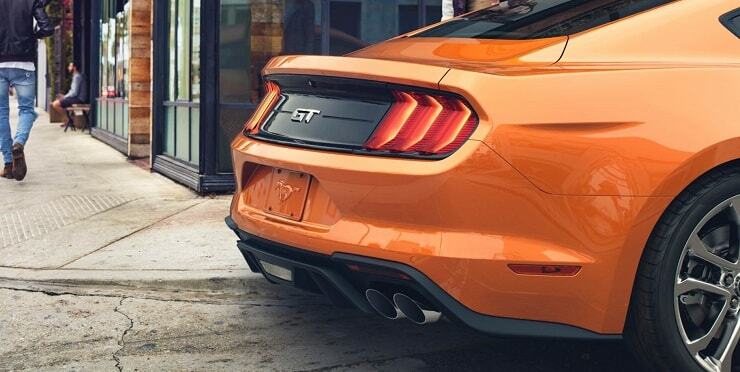 As per a new car registration data by the IHS Markit, Ford Mustang is the best selling sports car globally. 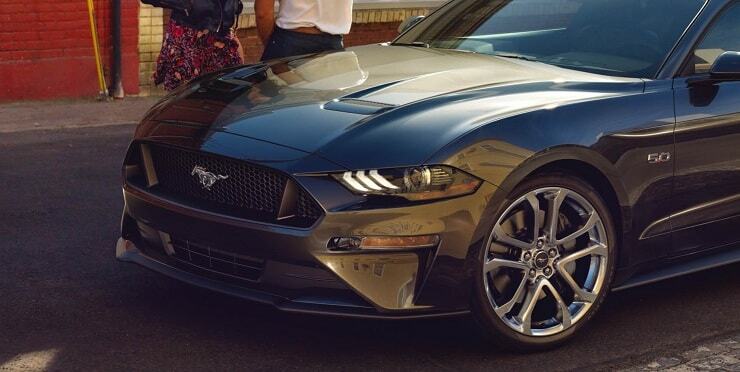 For over half a century Mustang has been a best seller in the U.S. 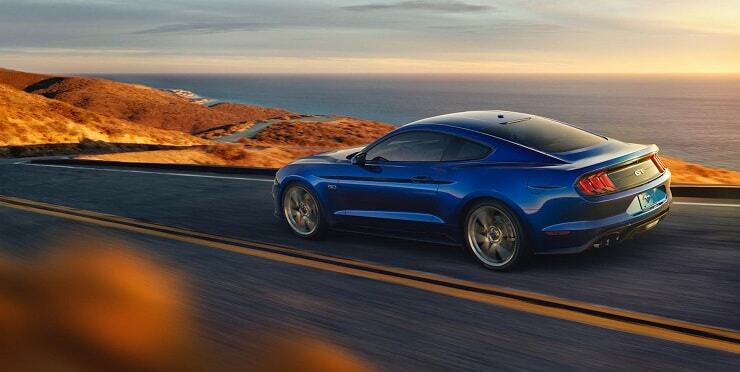 The Dearborn company sold around 1,50,000 Mustang coupes last year. Ford’s overall global sales had also increased by 6 percent over 2015. The automaker’s market growth is huge at 101 percent and it sells around 45,000 cars to buyers outside of the U.S. i.e. 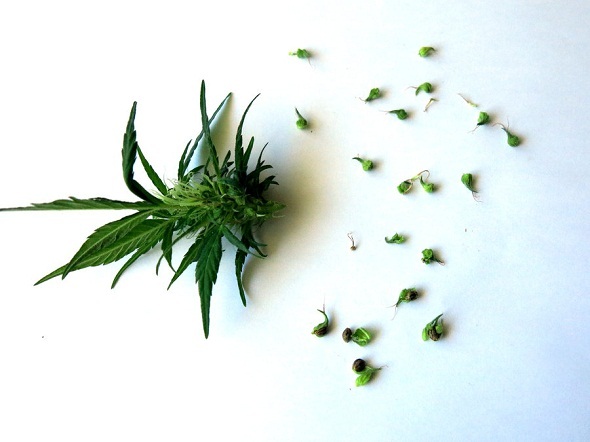 one third of its sales. CNBC reports that the numbers are not huge but as per the statistics, Mustang’s international expansion is working. In 2012, former CEO, Alan Mulally had announced plans to sell the pony car in Europe and other countries of the world. Eventually, by 2015 the automaker started shipping this iconic coupe overseas. Thus, the sports car’s international sale has become a major reason for its global growth. 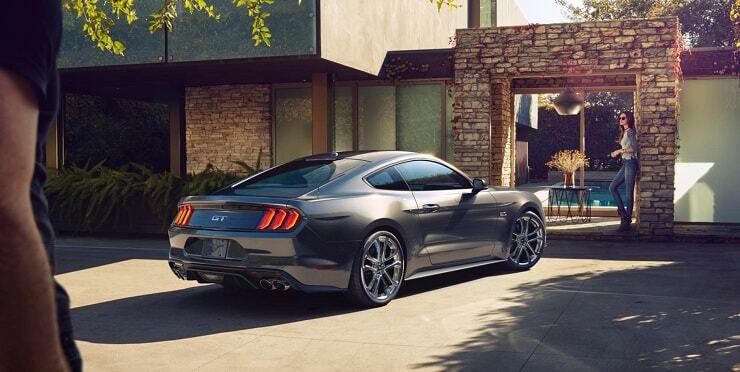 “The legacy of Mustang continues to grow” says Mark Schaller, Marketing Manager of Ford Mustang. He also adds that it is growing in places never reached before. Ford Mustang has sales in around 140 markets across all the continents except for Antarctica at present, reports Automobilemag.com. 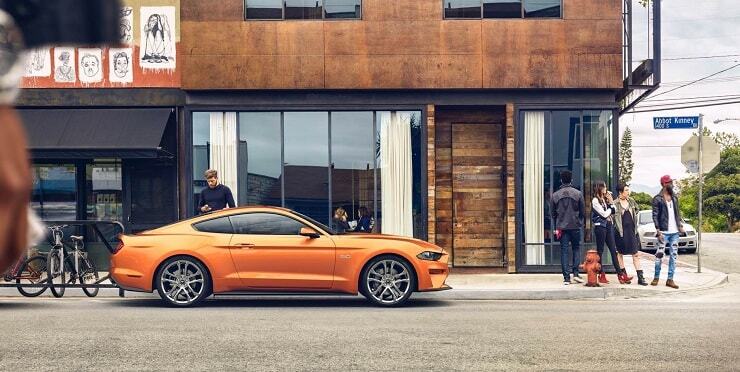 The coupe-maker plans sales expansion of the 2018 Mustang into some more new countries also. As per CNBC, Mustang’s sale represents only around 2 percent of Ford’s 6.6 million global sales last year. Also, Ford Motor Co. Sold a whopping 6,07,000 number of Mustang units back in 1966. 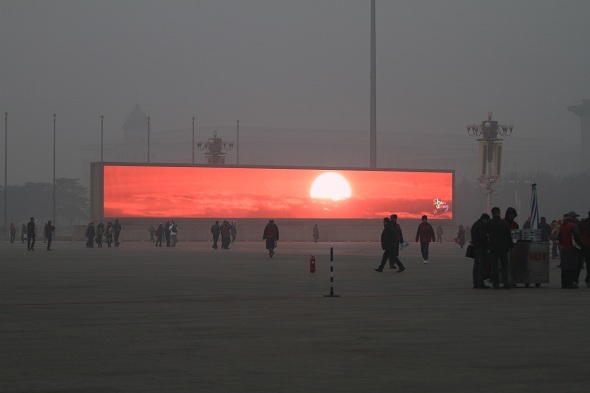 After this it is yet to achieve another record-breaking annual sale. 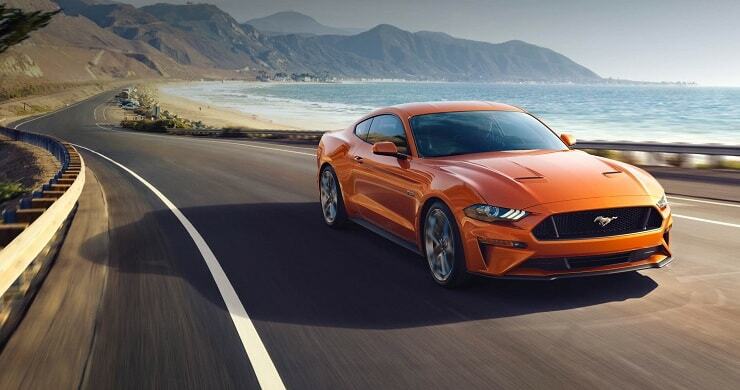 But as far as its latest achievement goes, we are sure it may take a tough time for other sports car manufacturers to beat Mustang’s global hit.